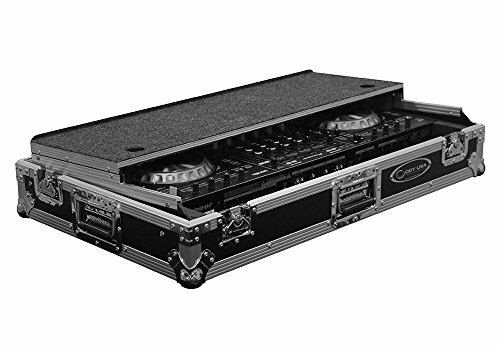 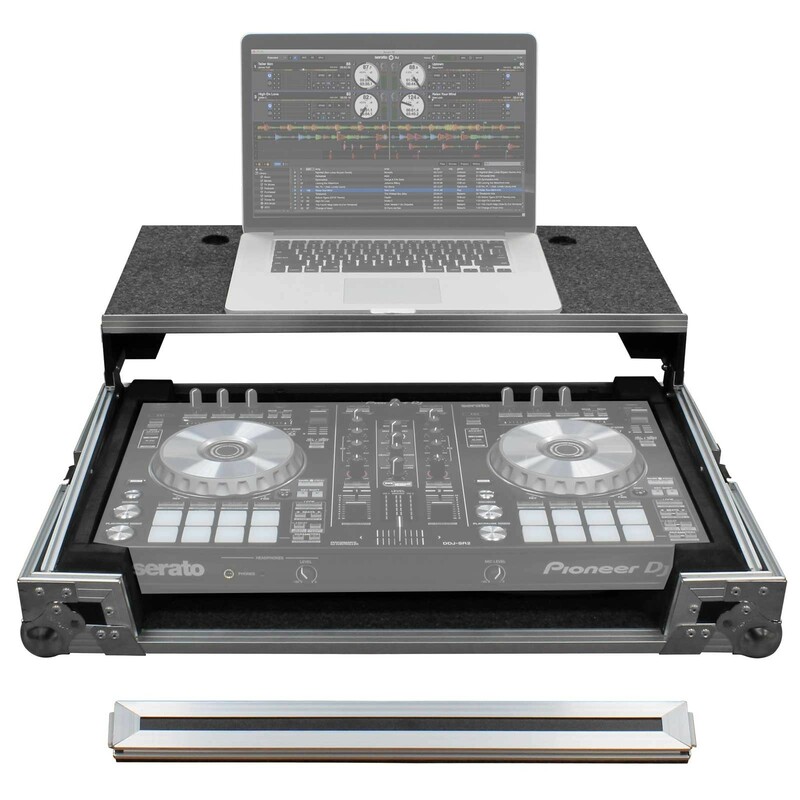 Custom-molded to fit the Rane Seventy-Two 2-channel battle DJ mixer like a glove, this Decksaver cover is manufactured to exacting standards to give your pro mixer the ultimate in stylish, modern protection. 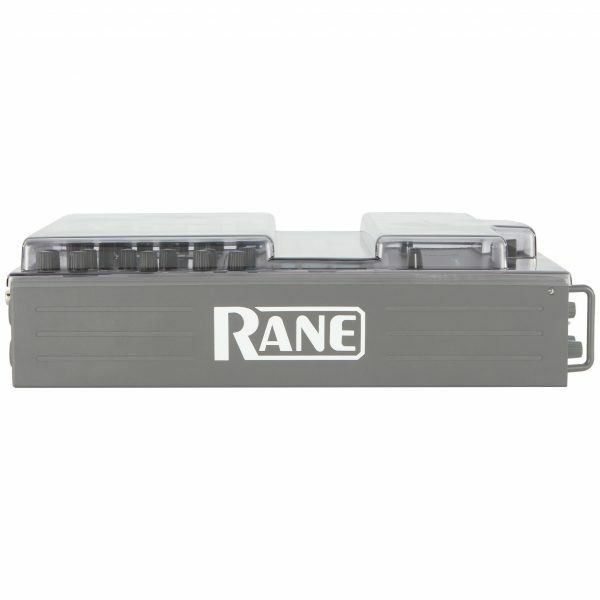 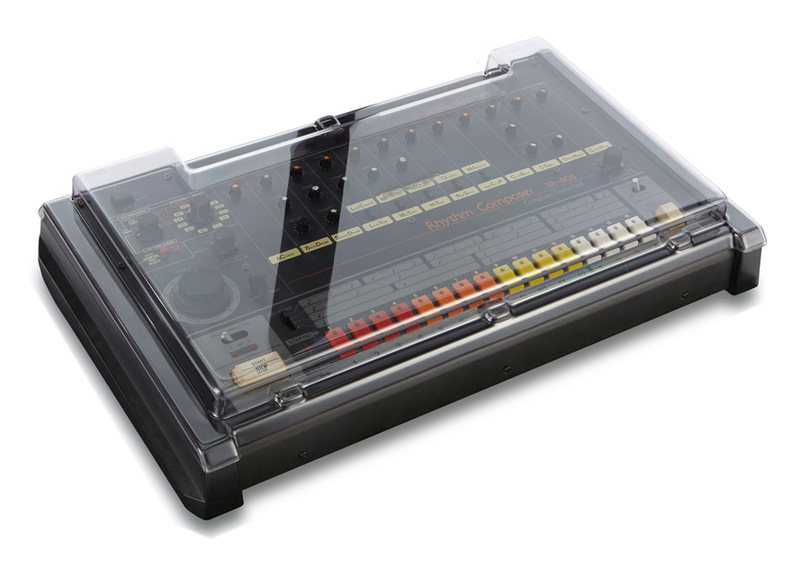 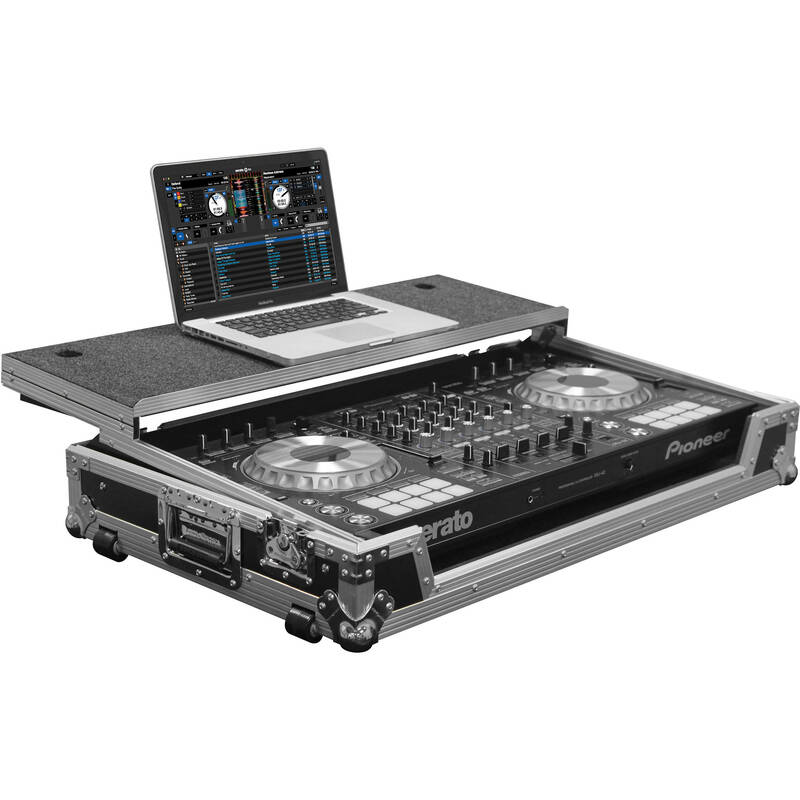 The Decksaver Rane Seventy-Two cover is made from polycarbonate, which is a very durable plastic used to make bulletproof glass. 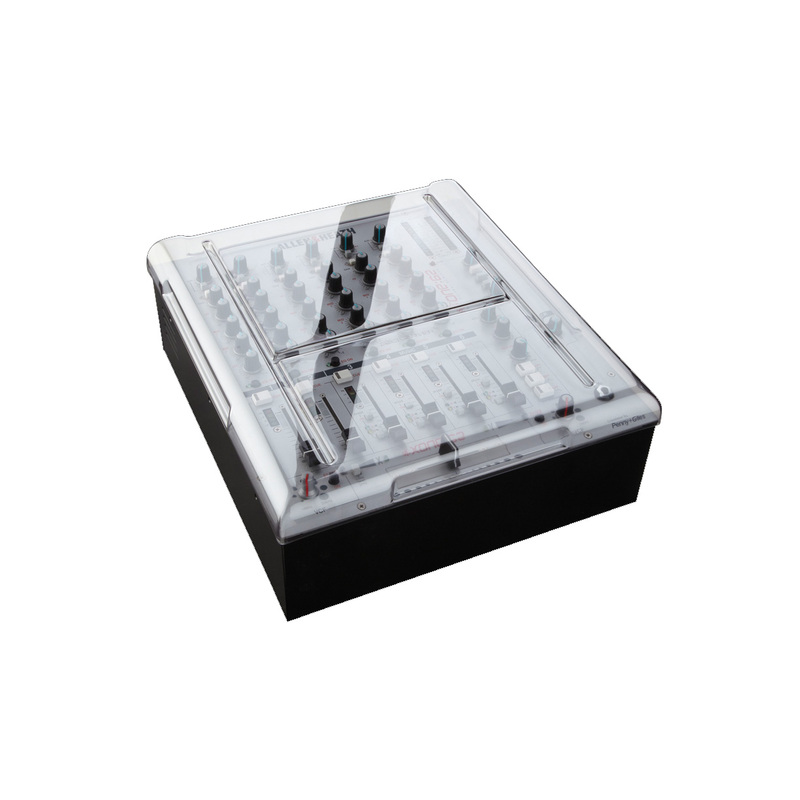 Because polycarbonate is so strong, Decksaver covers can be made thinner, resulting in a very low-profile design that withstands direct impact and guards your valuable gear against spills and dust build-up. 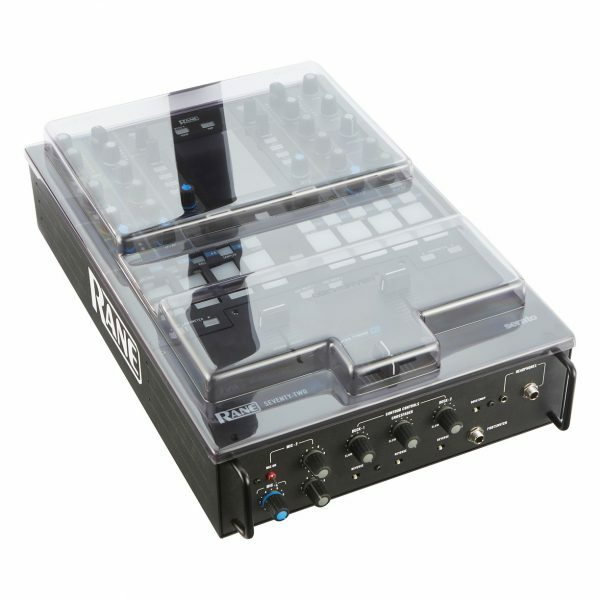 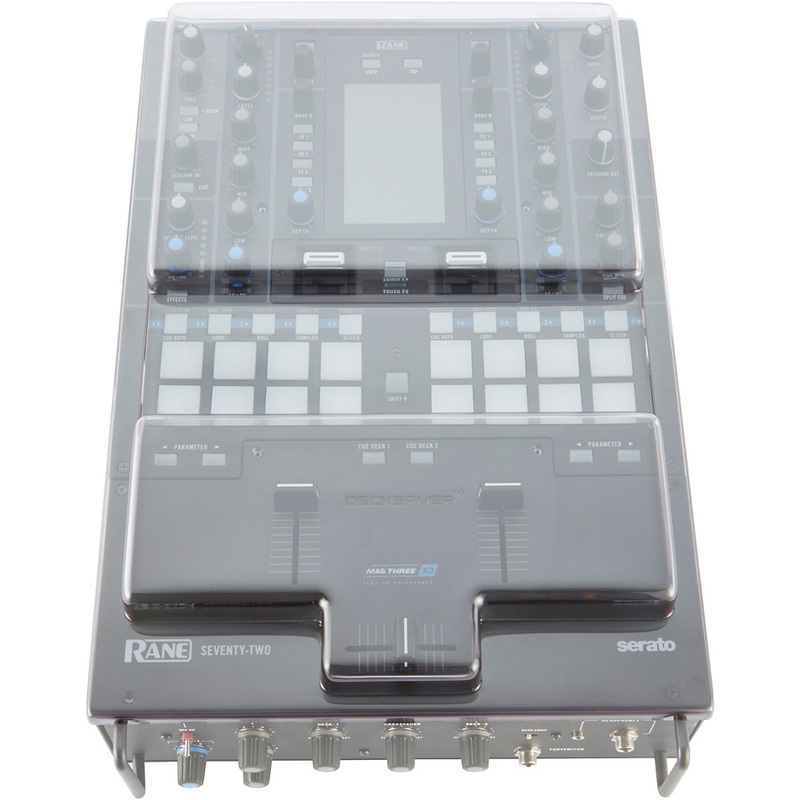 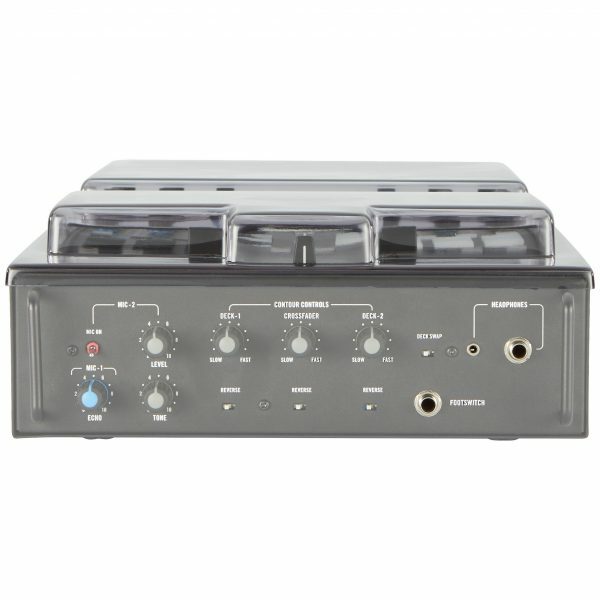 The Decksaver Rane Seventy-Two professional DJ mixer cover is finished with a high-quality smoked/clear sheen. 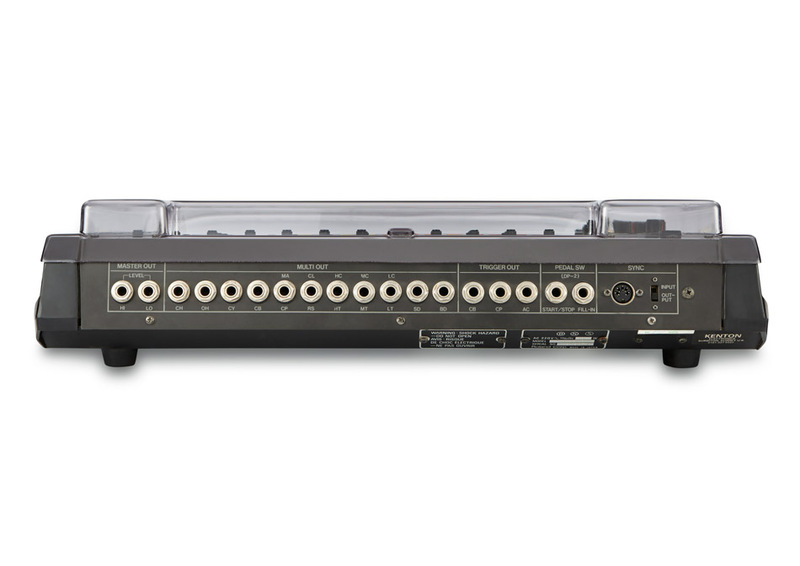 The cover shields all the Seventy-Two’s controls from dust, liquid and accidental impact, all while accommodating connected cables, so you don’t have unhook everything from the player in order to protect it. 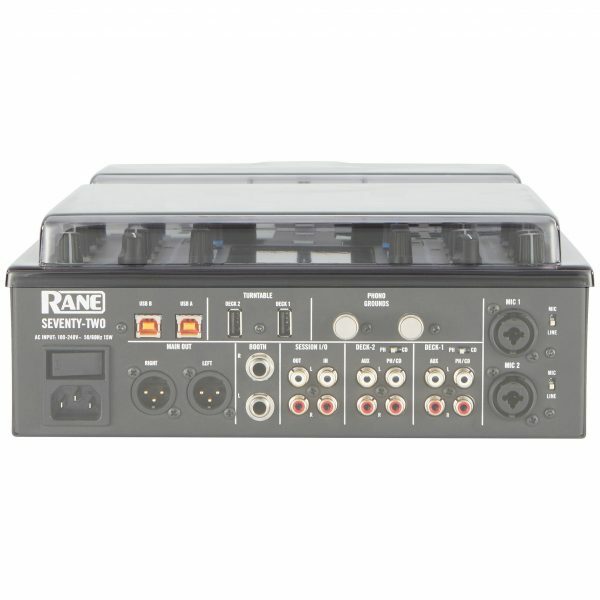 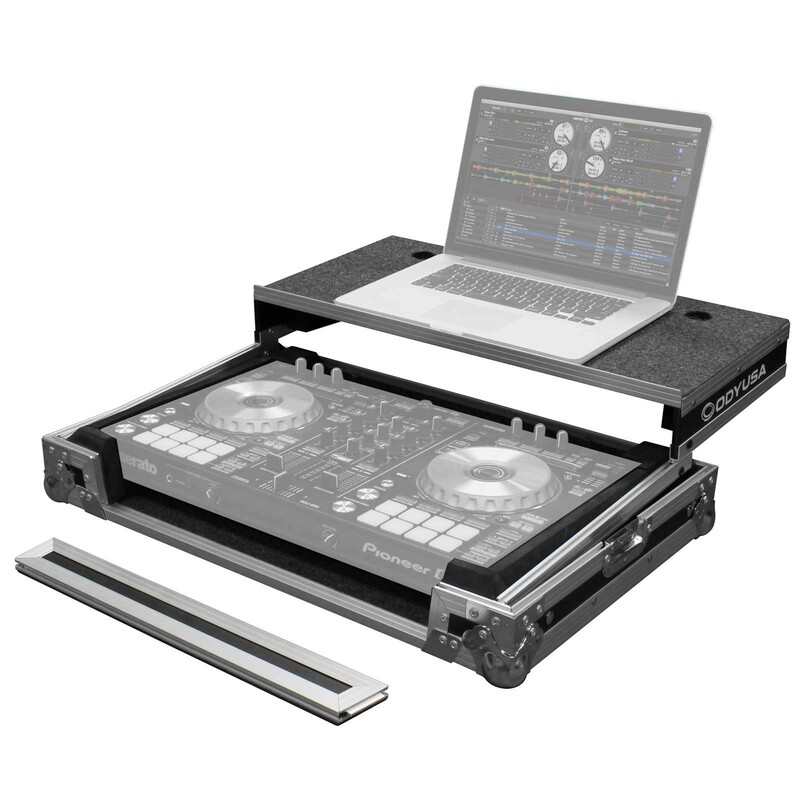 At home, on the road or in the club, Decksaver has your Rane Seventy-Two mixer covered.